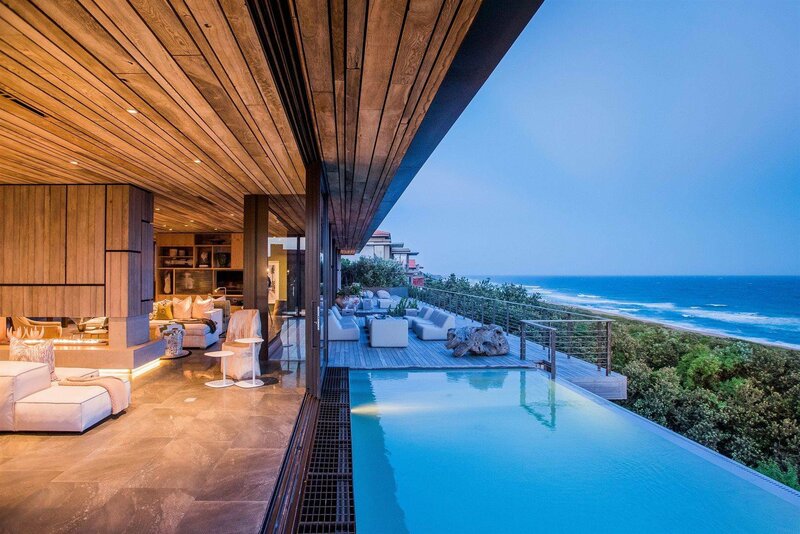 South African property website Private Property has released their list of the top ten most expensive houses in the country. If you own one of these or have the kind of money that allows you to buy one, then you're in for a treat. If, like most of us, you can only dream, it's still a treat. 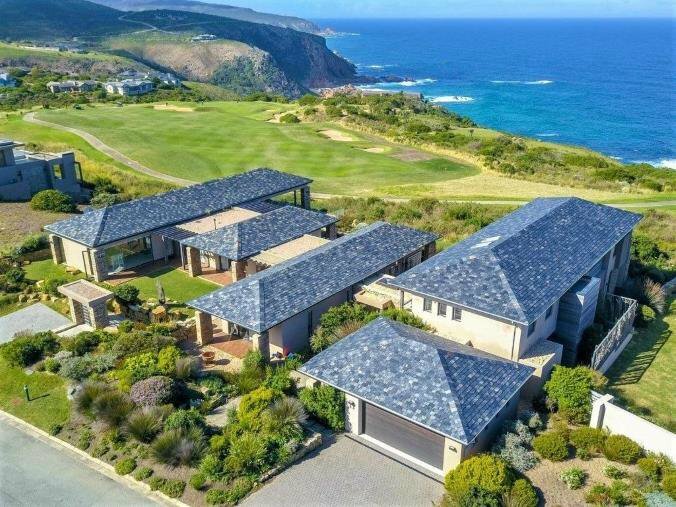 The properties on this list range from R18 million to R70 million, have more than four bedrooms, and offer incredible views to their residents. One of the houses even has a cinema inside! 1. 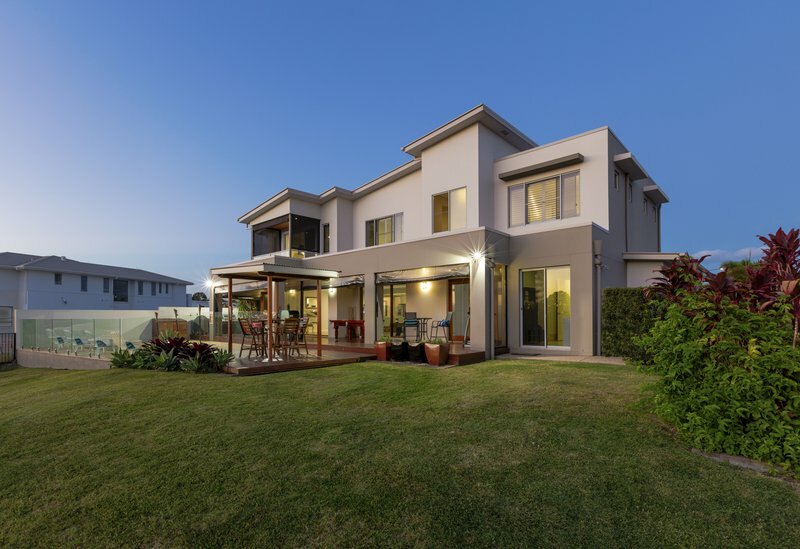 The first one is in Ballito, KZN and will cost you R70,000,000. Click on the images to see the whole house. 2. 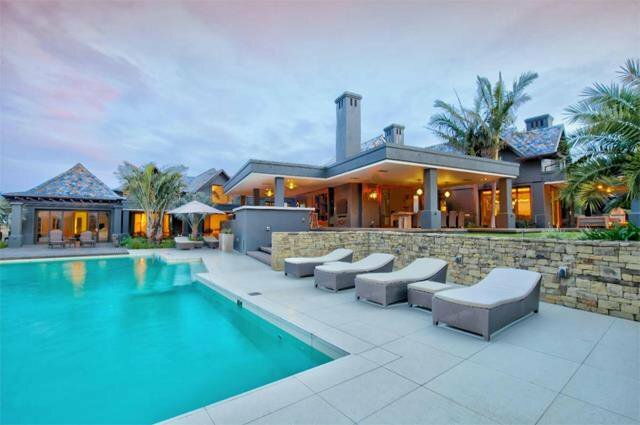 Located in the world-renowned Fancourt Estate in George, this home will set you back R40,000,000. 3. 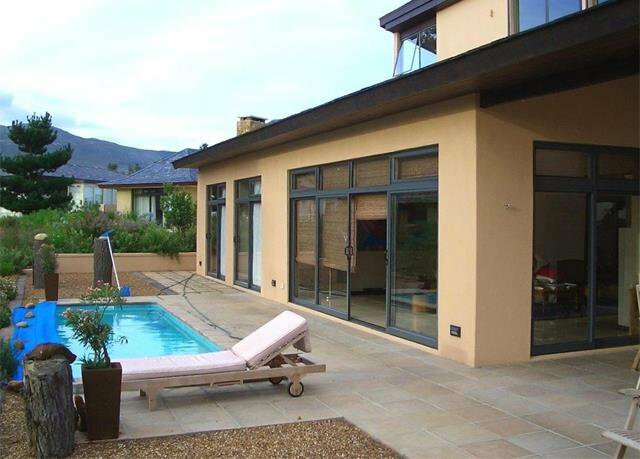 This five-bedroom house is in Paarl and costs R35,000,000. 4. 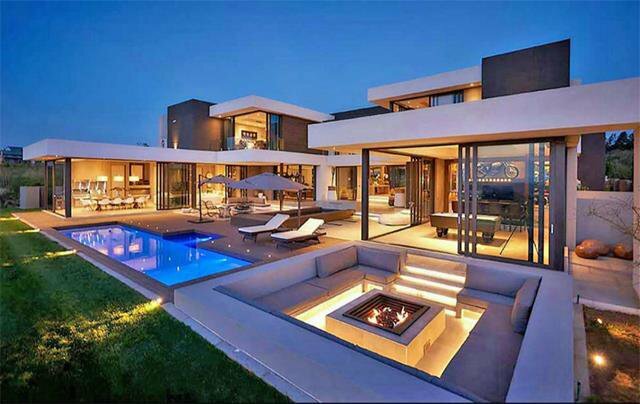 This one is in Johannesburg's Steyn City and it costs R35,000,000. It also has four bedrooms. 5. 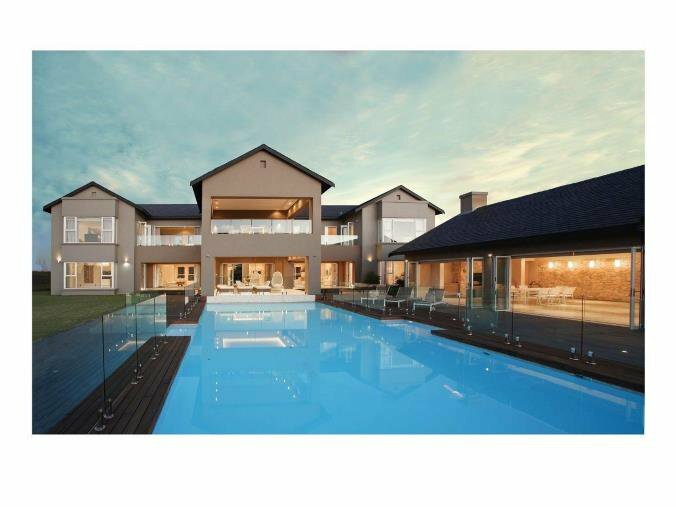 This six-bedroom house is also in Midrand's Waterfall Estate and costs R49,000,000. 6. 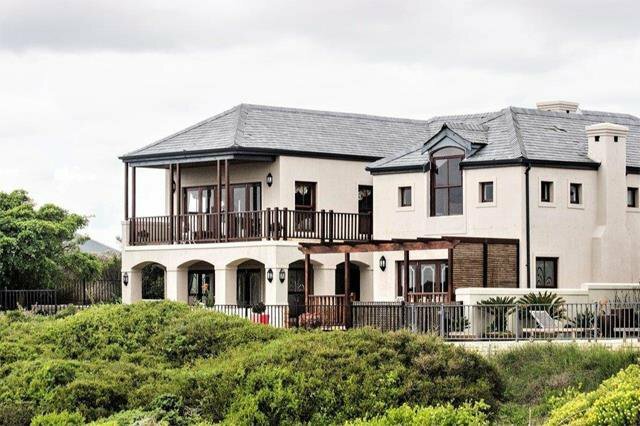 You can get these panoramic ocean views in Pezula for R22,000,000. 7. There's this prestigious Atlantic Beach address for R18,000,000. 8. 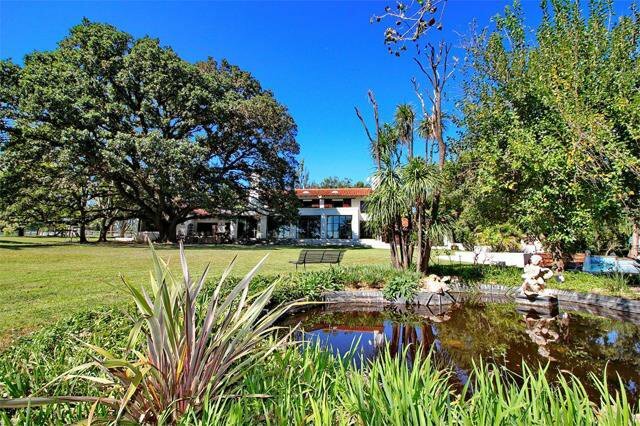 You could have this country lifestyle in Arabella for R10,500,000. 9. 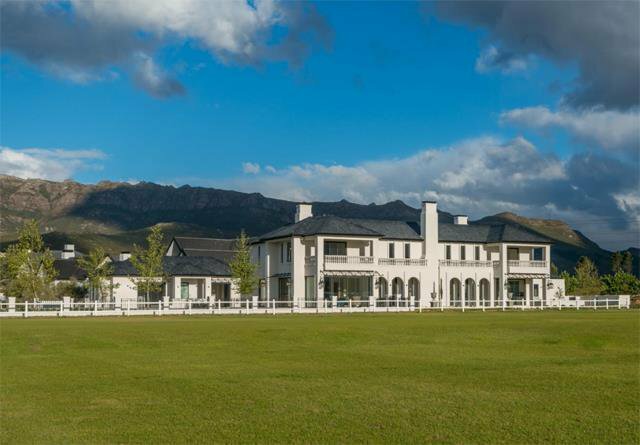 This beauty in Blair Atholl will cost you R34,000,000. 10. 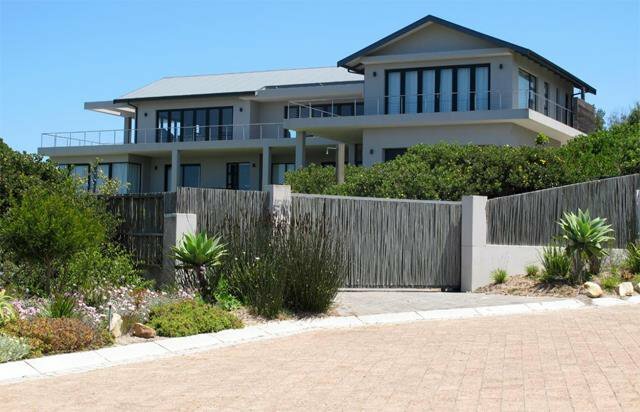 And finally, a home with glorious sea views in Whale Rock for R9.8-million.